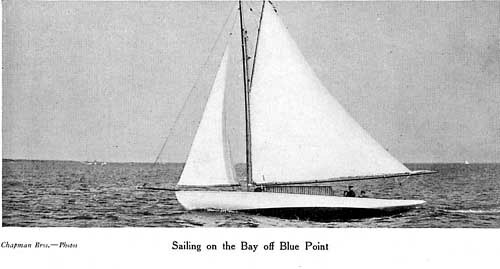 In 1752, a Humphret Avery, from New London, Connecticut purchased what is now Blue Point and Patchogue, from the Winthrop family, for 2600 pounds (about $6000 in today's money). 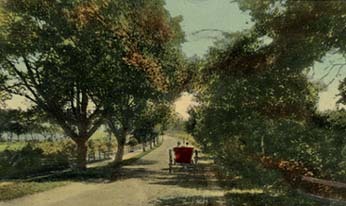 Humphrey Avery was in need of money to pay his debts, and received permission from the governor to sell his land in a Lottery. 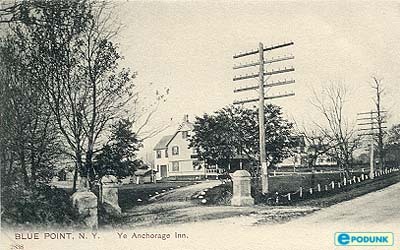 The property was divided into 36 plots. 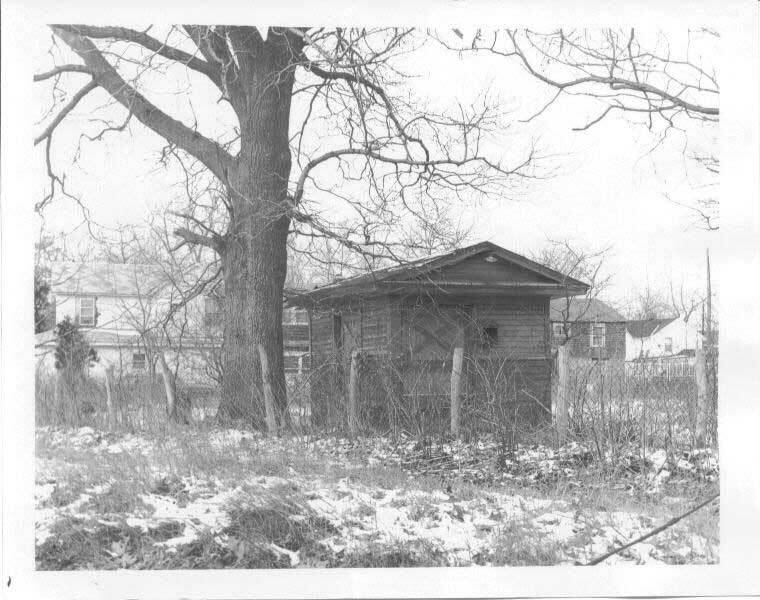 8000 lottery tickets were printed selling at 30 shillings each. 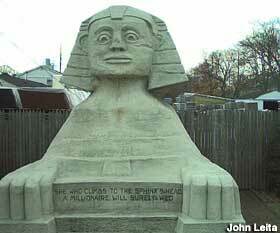 The lottery was widely advertised. 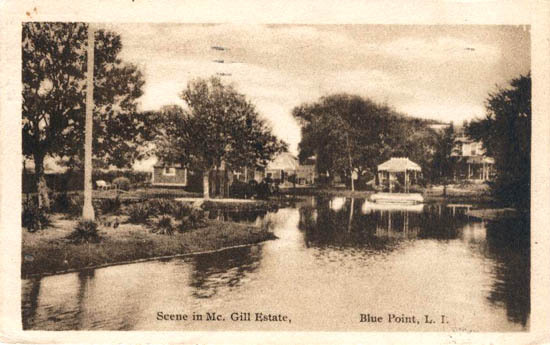 The drawing was made in June 1758 and was such a success that Avery was not only able to pay off all his debts, but he also bought back Blue Point and parts of Patchogue. 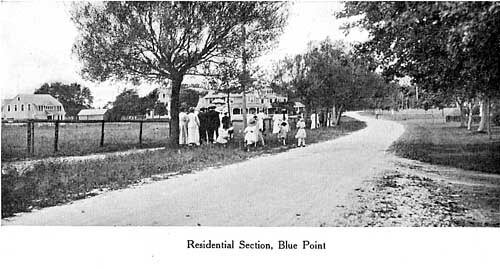 The oldest dwelling in Blue Point is the old Joseph Avery homestead built in 1812 on the north side of what is now Middle Road just west of Boylan Lane. 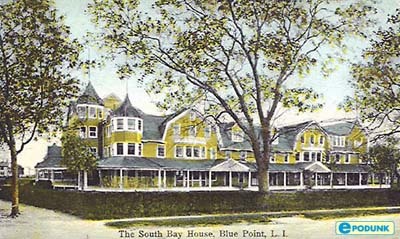 The name Blue Point is supposed to have originated from the bluish haze that settles over the point of land extending into the bay at Blue Point. 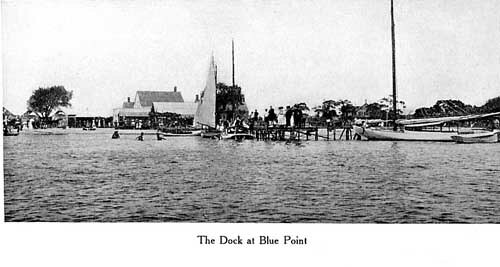 During the Revolution the harbor at Blue Point was a major shipping point for British vessels to send to New York, lumber, food, and other supplies that they obtained from this part of Long Island. 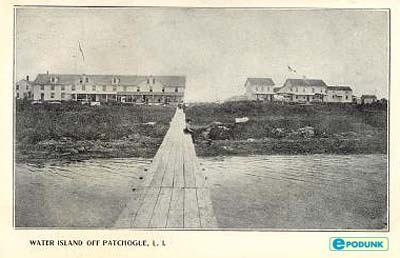 The British ships in Blue Point were raided several times by American rebels from Connecticut. 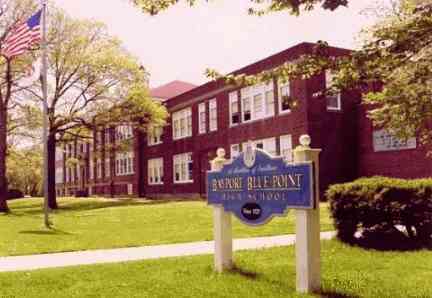 In 1815 Mr. Avery planted some oyster seed in the bay bottom off Blue Point. 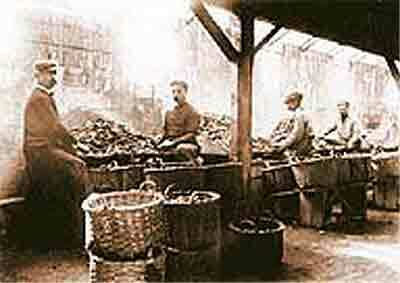 They turned out to be quite plentiful and the best tasting oysters in the bay and were much desired. 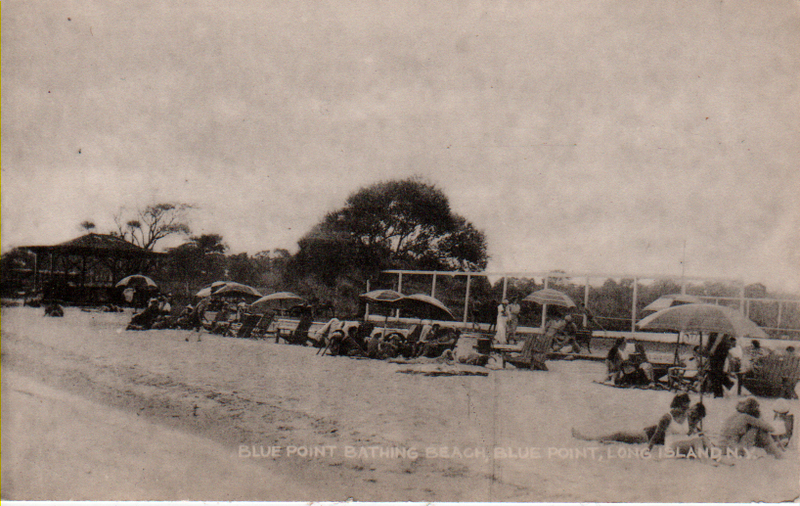 Soon all oysters in the bay came to be called Blue Points. 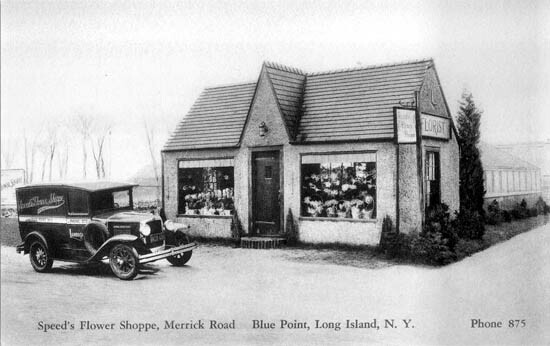 An interesting by-product of the Blue Point Oysters is their tough shells which were used to pave early country roads that joined the many farming communities along the South Shore.